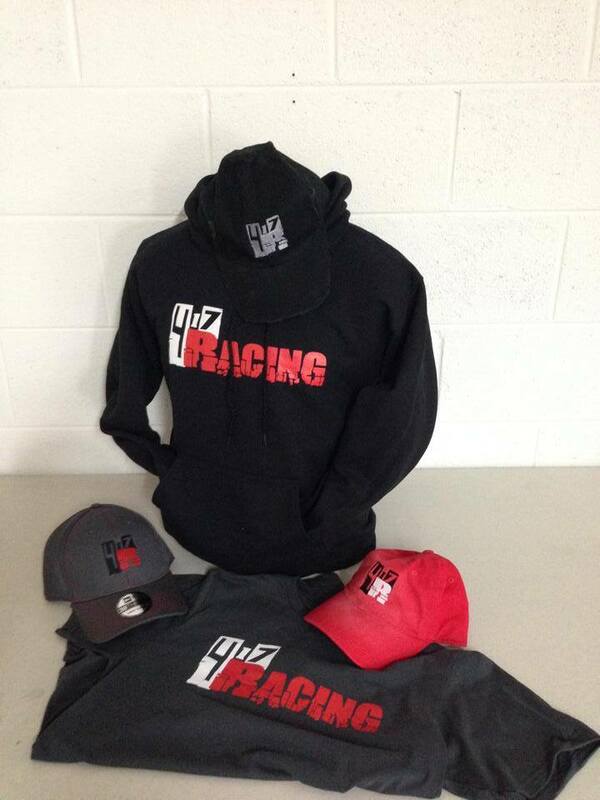 Get your 417Racing shirts, hoodies, and more! Did you miss an event? 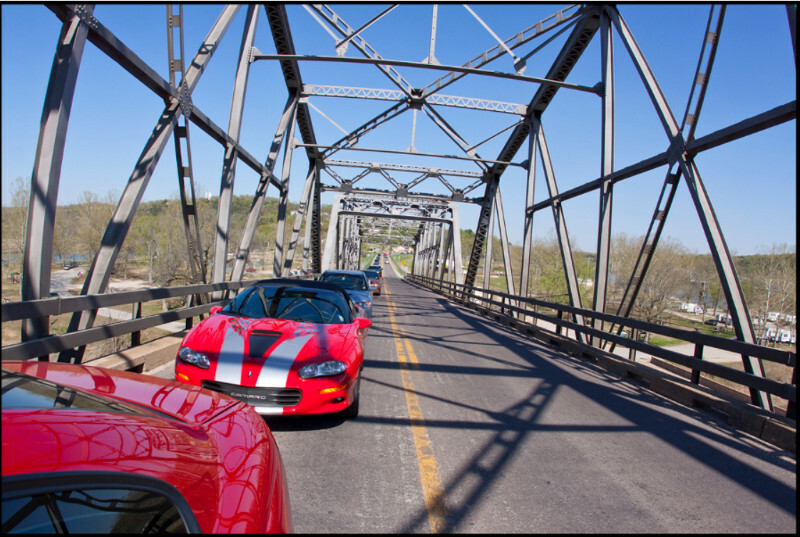 417Racing began in March of 2007 as an internet forum for car enthusiasts. 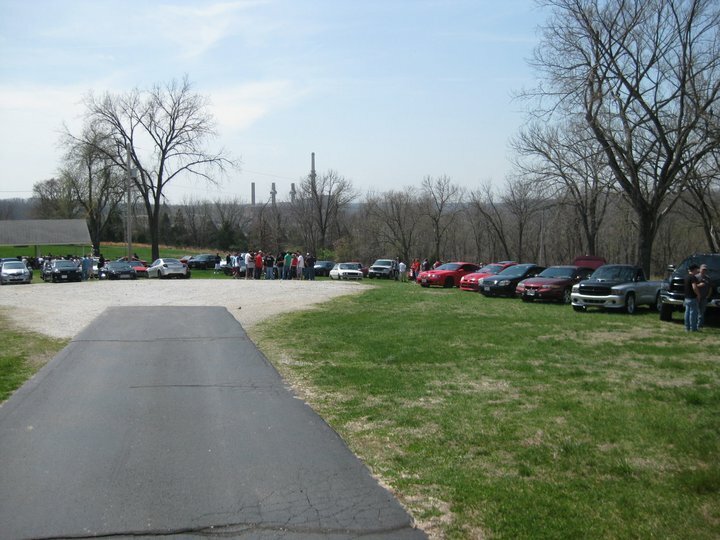 It grew very quickly and began having frequent get togethers. Eventually these meets started getting quite large. As many of you have probably seen, most internet forums died with the rising popularity of Facebook. The old forum exists today only as the "archives" above. Continue reading below to see what sorts of things we do today. 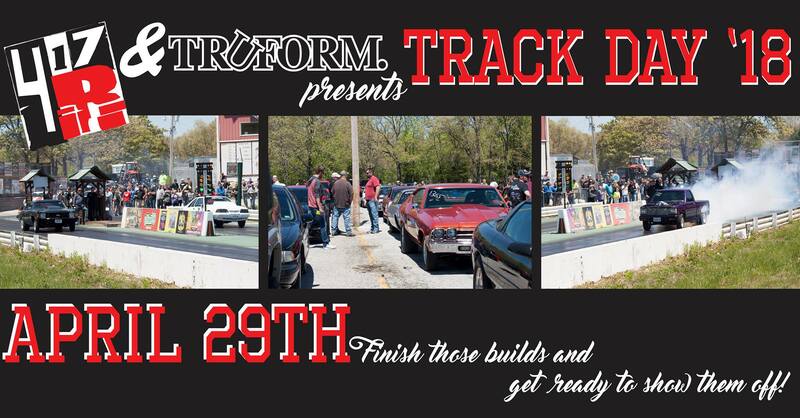 Since 2012 417Racing has been partnering with Ozark Raceway Park to put on various events. 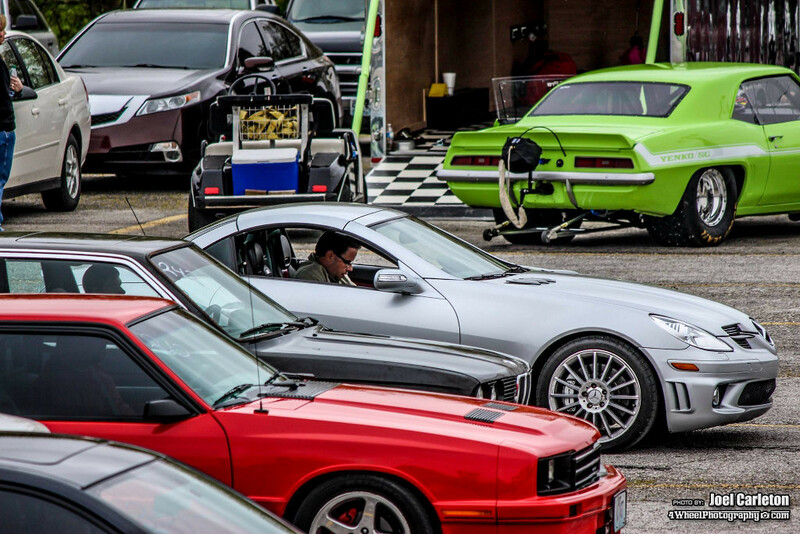 Our largest even has been the 417Racing Spring Track Day, which in 2015 surpassed 1000 people for the first time. 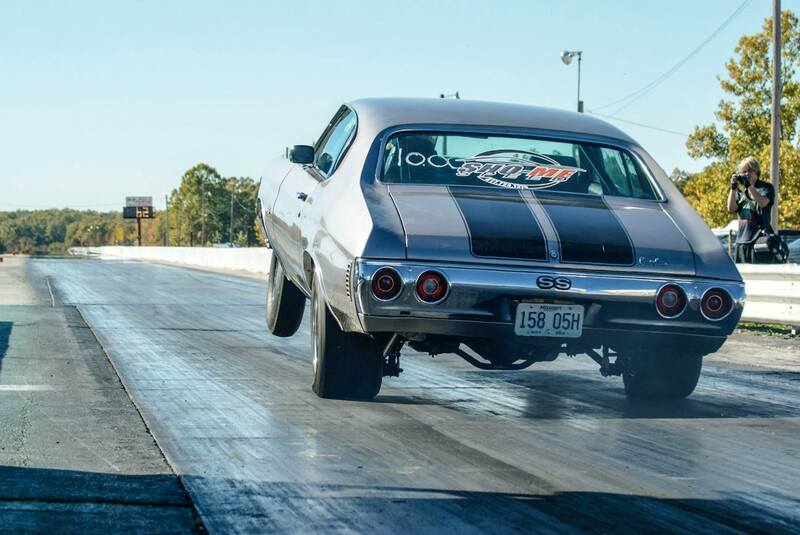 We also hold monthly Midnight Drags at Ozark Raceway Park. Although it has been some time since we have done any non-racing events. We do plan on getting back into this sort of thing in 2016. In the past we have done cookouts at parks, parking garage meets, and photo shoots. In the past, we have put together a number of cruises. We usually would try to plan out nice scenic routes that would have a scenic stop of some sort.